What will 2011 - 2012 hold in store for Pisces? Our free yearly Pisces horoscope 2011 covers Pisces general outlook and overview for the year ahead. We also have a dedicated love horoscope for Pisces 2011 - 2012, money horoscope 2011 - 2012 Pisces and career, work and business Pisces horoscopes for 2011 - 2012. Free 2011 horoscopes Pisces are in-depth and detailed with full year ahead zodiac predictions and forecasts for your inner and outer life. Pisces compatibility and relationships, love, career, Pisces work, business and money for the Pisces zodiac sign 2011 - 2012 appear below. In December 2011 we released our 2012 horoscope predictions for love, money, work and life in general covering the whole period between 2012 - 2013! Now you can also read your Pisces horoscope for 2018, free! Professional matters that have been a dominant theme in the final weeks of 2010 have yet to fully run their course, with Mercury still in your career sector and Venus not even arriving until the 8th January, where she'll stay until the 4th February. It's the North Node's move into your career sector a month later, on the 4th March that opens the door to a period of professional growth that will stretch out to the 30th August 2012. Instead of taking the stairs you'll be taking the elevator with a pair of eclipses, one on the 16th June and another on the 24th November likely to be game changers. This makes 2011 an important and possibly defining professional year. This is also a very big money year, with Saturn spending the whole of 2011 in your financial sector and Jupiter, planet of luck returning to your income sector on the 23rd January and staying on until the 5th June, creating some very lucky months that are gateway months into an even longer period of income growth. 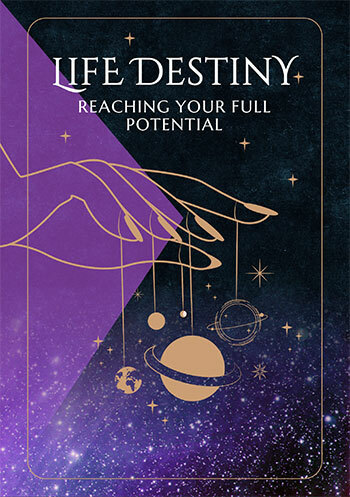 The opportunities won't end when Jupiter leaves, with Uranus arriving on the 12th March and a surge on the income front from the 10th March to the 16th May will create the kind of momentum that will keep things in motion for months and years to come. 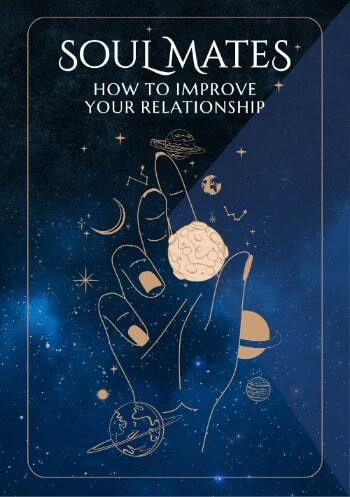 The best relationship opportunities come at the end of the year, when Mars arrives in your relationship sector on the 11th November and instead of leaving 6 weeks later he'll stay for nearly 8 months, not leaving until the 4th July 2012. What you don't have in 2011 are the challenges of the last 3 years, with life a lot kinder on you this year. Day by day Pisces horoscopes throughout 2011, weekly Pisces zodiac predictions and monthly Pisces astrology readings. Free daily Pisces horoscope 2011 - 2012, monthly Pisces horoscope for April 2019 and, of course, free Pisces yearly horoscopes.